When planning your next school trip, consider the City by the Bay. Entertaining and historic, San Francisco, California provides students with everything from unique attractions to insightful city tours. San Francisco will deliver a trip your students won’t soon forget. San Francisco offers so many attractions across the city, it can be difficult to choose which ones to visit. 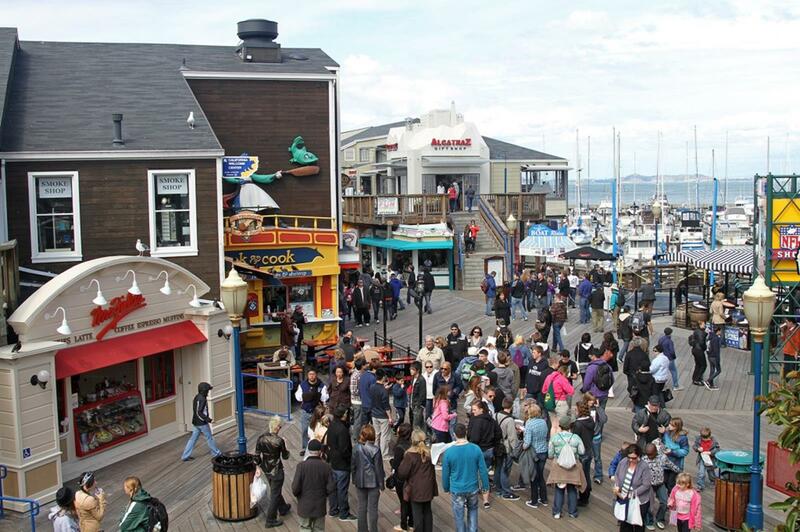 Pier 39 is one of the most popular destinations in San Francisco, consisting of specialty shops and restaurants, as well as city tour companies and museums. “When student groups visit the PIER they participate in all kinds of activities, Bay Cruises, RocketBoat, Marine Mammal Center programs, [and] Aquarium of the Bay,” says Sue Muzzin, Director of Public Relations and Advertising for Pier 39. You can schedule a tour for your student travel group to educate them on the Pier, or feel free to let them explore on their own. The Aquarium by the Bay offers classes for students, combined with a guided tour through the tunnels under San Francisco Bay. Stepping away from bustling Pier 39, venture over to Golden Gate Park, where your students can experience the San Francisco Conservatory of Flowers, a living museum full of dynamic and rare plant life. Also located around the park are public gardens for all to enjoy, including AIDS Memorial Grove and the Japanese Tea Garden. If your class trip wants a taste of Pacific Coast history, the San Francisco Maritime Historical Park, located in Fisherman’s Wharf, is home to several historic ships and over 100 small crafts. The visitors center offers guided school tours, leading students through the decks of the Balclutha, Eureka, and Hercules. After experiencing the salty sea air, student tours can head indoors to the Bathhouse building, home of the Maritime museum, showcasing 1930s art and artifacts. San Francisco is known for is its breathtaking scenery. One of the best places to experience views of the skyline is the Presidio. Formerly a military base, the Presidio has been preserved as a National Park, consisting of open, natural areas and numerous hiking trails. For a picnic lunch, bring your student trip to El Polin Spring, with secluded forest scenery, or venture to East Beach at Crissy Field where they can enjoy a great view of the bay. Getting out in San Francisco Bay is a must when visiting the city. Blue and Gold Fleet offers a variety of options for bay cruises and tours. The San Francisco Bay Cruise Adventure is a narrated, hour-long tour that sails through the Bay and under the Golden Gate Bridge. Students travel along the historic waterfront while the narration provides them with all the information they will need about the San Francisco landmarks. Walking around San Francisco can be rough thanks to all those hills. But to encourage your group to get walking, try Foot! Comedy Walking Tours. This company was established on the belief that history can be both informative and fun. Every tour guide is a history buff and a comedian, presenting the facts of the city in a humorous way so everyone can enjoy it. The “San Francisco in a Nutshell” tour covers 150 years of history in the span of two hours. To incorporate both land and sea into your student tour experience, take them on a Duck Tour. Ride the Ducks sightseeing tours takes guests through the streets of San Francisco and then drives them straight into the Bay and McCovey Cove. Many student travel programs are excursions for performance groups, ranging from choirs and bands, to theater and dance clubs. If your high school trip is planning to perform while visiting San Francisco, there are a few venues available. Pier 39 offers a free performance venue in the entrance plaza that can be booked by student performers. This venue provides mass exposure for your group, as Pier 39 draws thousands of people to its attractions every day. Golden Gate Park caters to numerous events and provides permits for groups who want to rent out performance space. Yerba Buena Gardens is a dynamic, modern facility, equipped with lots of open space perfect for concerts and events. 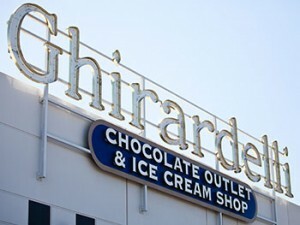 San Francisco is known for its food, and there are a number of restaurants where school trips can go to sample the cuisine. Sea Lion Café is the best spot to chow down on delicious sea food, while watching the famous Sea Lions stretch and soak in the sun. Eagle Café has been a historic landmark on Pier 39 for over 80 years and is proud to serve guests with heaping portions of food, perfect for hungry kids and teenagers. 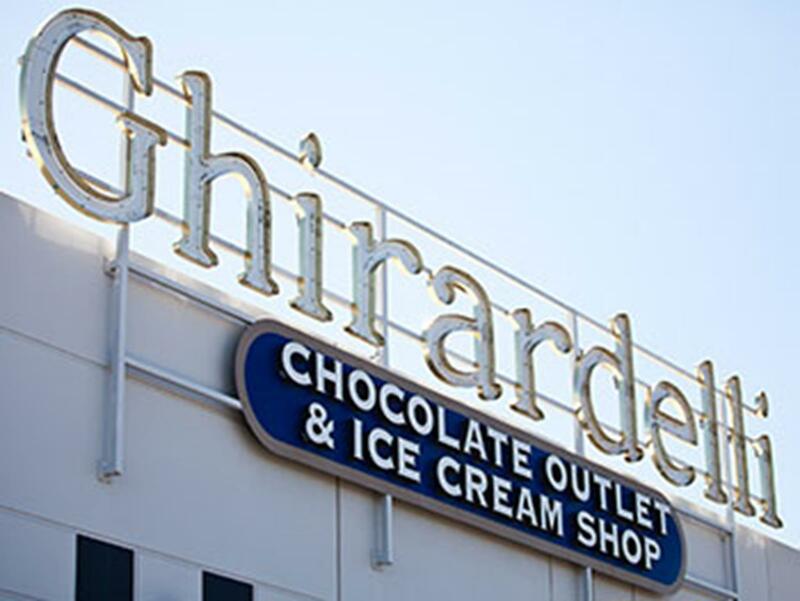 Ghirardelli Ice Cream and Chocolate Shop is not only the ideal location to sample deliciously sweet morsels, but is also home to the original chocolate manufacturing equipment used when the factory first opened. San Francisco offers almost 300 hotels and over 33,000 rooms around the city, so you are sure to find a perfect fit for your student trip. The best place to stay in San Francisco is Union Square, conveniently located near attractions and public transportation. Most of the hotels in this area are boutique style and pricey, so the best option for a school trip would be the larger chains like Hilton Union Square or the Marriott, which have cheaper rates and more amenities. Fisherman’s Wharf is another popular area to stay, and the larger hotels in the neighborhood will accommodate student travel groups well. While staying in the city is ideal, the prices can be high, especially when you have a large student travel group. So looking at places outside San Francisco is a smart idea. Oakland has quality hotels for cheaper prices, and it is only a short commute across the bridge to reach San Francisco. Park Plaza and Four Points by the Sheraton are located near Oakland’s city center as well as the Bay Bridge, allowing easy access to the main attractions in San Francisco. 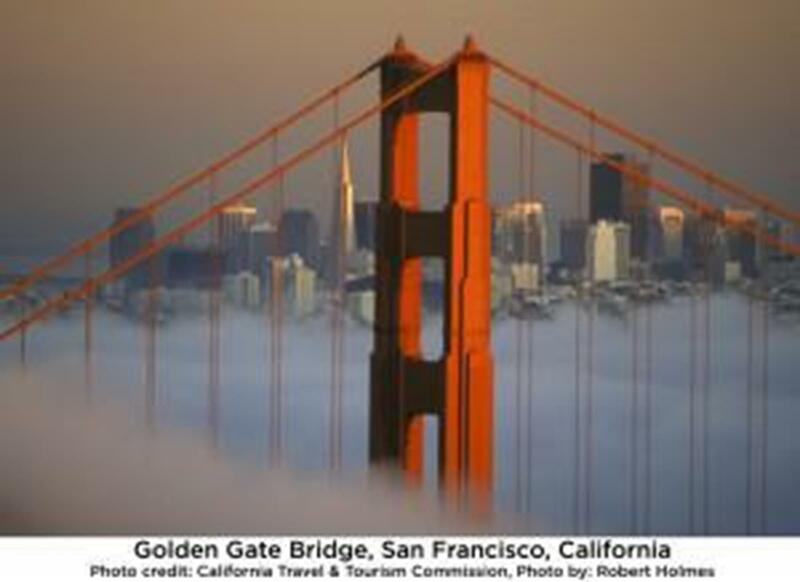 San Francisco will provide a school trip full of entertaining attractions and beautiful scenery. It is a city that delivers an educational student travel experience, with historic museums and distinguished national parks. Your student trip will certainly be memorable. In capital cities across the country, state capitol tours provide student groups an ideal orientation to state history and government.